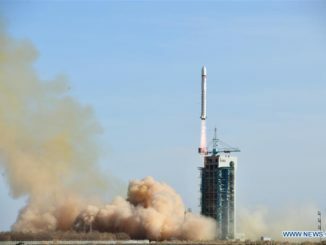 Satellogic’s recent agreement with a Chinese company to launch 90 commercial Earth observation satellites on five or six dedicated Long March rocket flights marks one of China’s biggest wins in the global launch market. 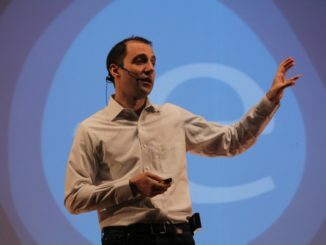 Emiliano Kargieman leads Satellogic, an Argentinian company founded in 2010 to develop a fleet of small satellites designed to cover the globe with high-resolution mapping images at least once every week, supplying data to customers in the oil and gas, agricultural and forestry, and government sectors. 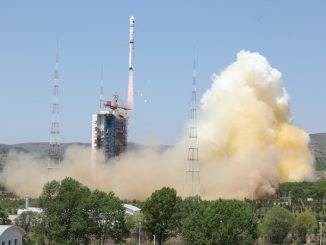 A Chinese Long March 2D rocket successfully delivered seven satellites into a 300-mile-high orbit Friday, boosting international missions to measure seismic signals that could help predict future earthquakes, take detailed imagery of planet Earth and test compact camera, propulsion and radio technology. 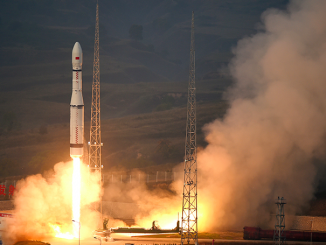 China’s first X-ray astronomy satellite launched Thursday on a mission to survey the Milky Way galaxy for black holes and pulsars, the remnants left behind after a star burns up its nuclear fuel. 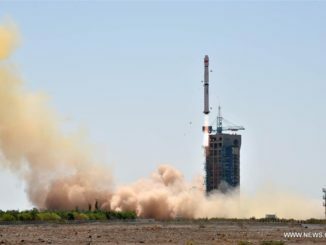 Three Earth observation satellites for the Chinese government and a commercial Argentine startup launched Monday, entering an orbit 300 miles above Earth to begin mapping missions.